-Hello,Welcome to Guangzhou SWO Machinery Equipment Technology Co., Ltd Website! 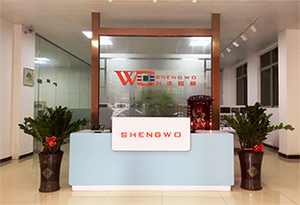 —Hello, Welcome to Guangzhou SWO Machinery Equipment Technology Co., Ltd! 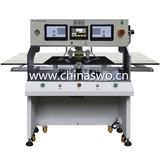 Our products: FOG/COF/TAB LCD Repair Bonding Machine, Polarizer Laminator, BGA Soldering Station etc. 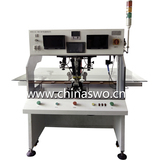 Guangzhou SWO Machinery Equipment Technology Co., Ltd has devoted for many years to professional design ,production, sales and technical teaching in the field of machine for LCD screen repair . All mechanical products are certified by BV. We use a rigorous process , standardized manufacturing processes, the production of source materials from source control. All products are certified by CE and 3C quality certification. The standardized manufacturing process ensures 100% qualified product to customers with excellent technical team support. Continuous product improvement and upgrading technology ensure product quality. 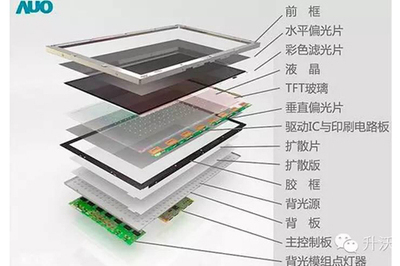 We are able to provide customers with high -type products and high quality services will also recommend to create a customized fit for the high price of the product , the greatest degree of customer control costs. We focus on the maintenance industry for fifteen years, to answer questions about repairing LCD screen at any time for you. 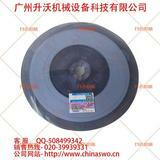 We keep improving and are determined to high quality, high efficiency and practical products. We supply lifetime technical support, according to the customer's situation, to provide excellent solution. We have full tracking service,if it had any quality question, you can call us to solve the problem at any time! Professional logistics system distribution and international logistics company ensure that every single goods fast, safe arrival! 1. 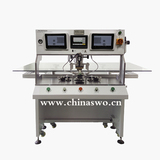 The equipment is promised to be reliable and to be guaranteed the technical performance indicators, as shown in the technical part. 2. 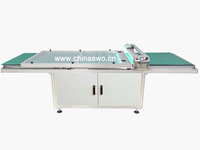 Warrantyof the product is 12 months (heat press head, quartz which are consumables, is beyond the scope of the warranty), and lifetime maintenance services are offered.